Image Courtesy Mark Davis/NBCKendrick Lamar will be rocking Sin City this fall, as the rapper prepares to perform at the third annual Life Is Beautiful festival. 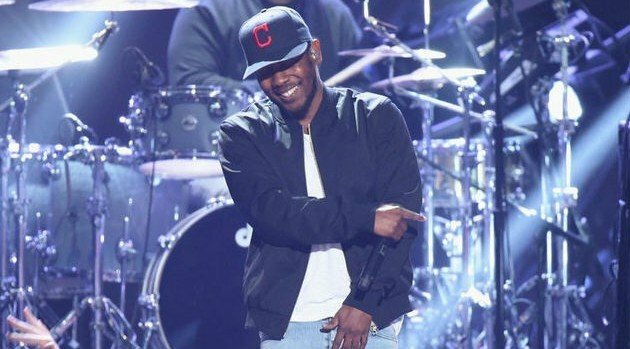 K. Dot will headline the three-day fest, which will see nearly 60 acts performing in the middle of downtown Vegas, the event’s organizers announced on Tuesday. The bill will also feature Stevie Wonder, Kid Cudi, Run the Jewels, SZA, as well as rockers Imagine Dragons and Duran Duran. The Life Is Beautiful fest takes place September 25 through 27. For the complete festival lineup and ticket information visit LifeIsBeautiful.com.